​The Great Malvern Yoga studio offers a peaceful yoga session with views over to the Malvern Hills. This yoga class is a traditional Hatha yoga class, which is a calming, gentle and supportive form of yoga. Suitable for any age or ability, it aims to strengthen the body, relax the mind and increase vitality. The entrance to the studio is up the steps to the right of the Priory Hair Salon. Situated in Central Malvern. Parking is just a short distance away. 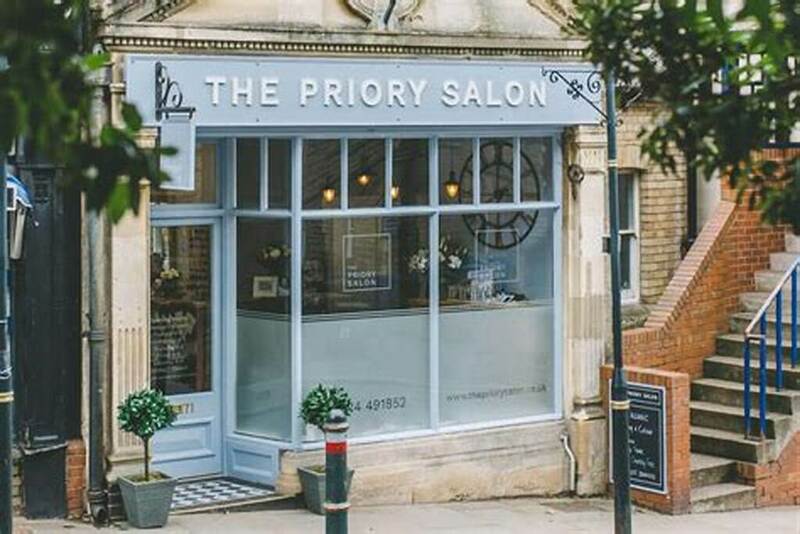 ​The entrance to the studio is up the steps to the right of the Priory Hair Salon.